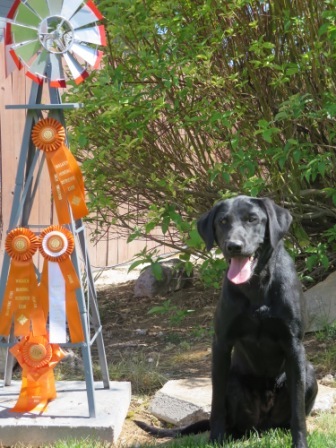 We do offer AKC Hunt test training and we will be running alot more test in the next few year when we get our new kennels in order. As of now we are doing alot of training for test and owner have been handling at tests and so far this year all dogs have titled. We have a very high success rate running test because we take a limited number of dogs. We do not believe in running dogs till they are over prepared. We have titled dogs at Junor Senior and Master level. 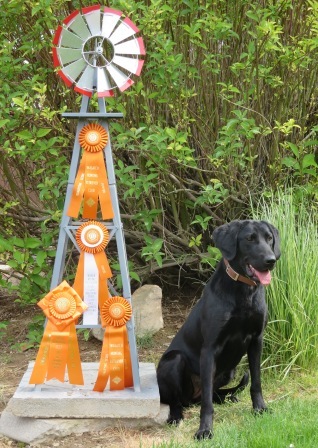 We do believe running hunt test and trials is a great way to keep your dog sharp for hunting and it is one way to enjoy your dog and become a better handler . It is a great excuse for people to get together and have a great time and learn about dogs with friends and that is what we offer. A learning experience with other people that enjoy dogs and training. We love what we do and it shows in our dogs.